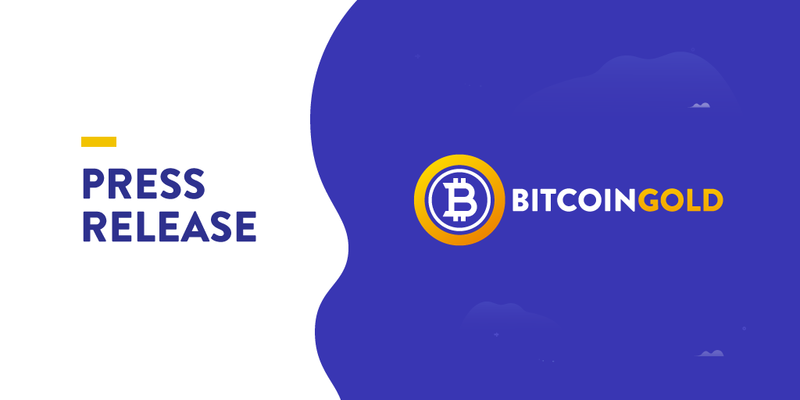 It has been just over a year since the Bitcoin Gold project launched. Since then, we’ve been striving to carefully shepherd our young project towards being a fair, transparent, and above all, decentralized cryptocurrency. As the Community is aware, leadership for the project is provided by a multi-person Board. That Board, which began with the six co-founders of the project, has consisted of seven members for most of the past year. Today we have some news about changes in the Board. 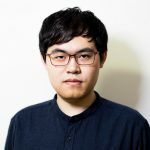 We want to share with the community that Jack Liao, who first inspired the Bitcoin Gold Project, is stepping down from the Board. His future involvement will be limited to an Advisory capacity. 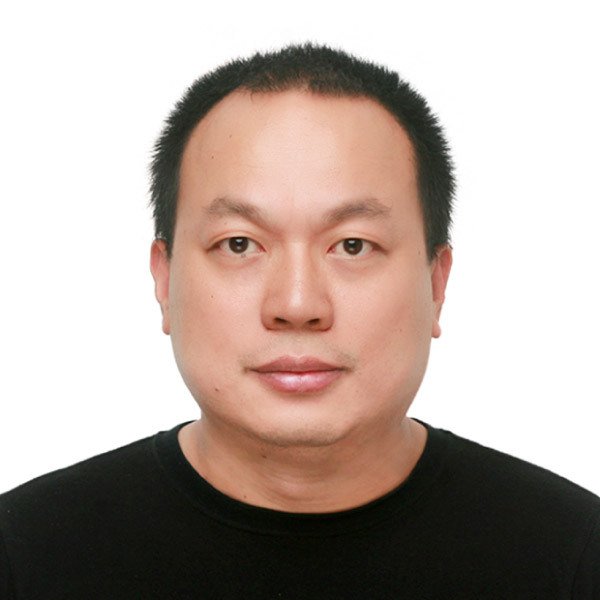 Jack Liao is a colorful individual and a force of personality who brought vision, energy, and an extensive network in the crypto community to the project. He was the first founder of the Bitcoin Gold project and helped build the team of six co-founders. Jack inspired us and encouraged us to do something ambitious. For that, we will be eternally grateful. At this time, Jack wants to focus his time in other endeavors, encouraging competition and diversity in the crypto space, and his continuing as CEO of his company, LightningASIC. We wish him good luck in all his future endeavors. We also want to share that fellow member of the Board and Lead Developer, H4x3rotab, has decided to publicly share his identity. While we will all still know him as H4, he is no longer anonymous. Hang Yin studied Computer Science at Fudan University and was, until recently, a Google software engineer. He has given up his role at Google to focus all his time into crypto-related work, especially the BTG project, and will continue to serve as a member of the Board and as Lead Developer. The other members of the Board remain, which means five of the six members of the Board are also co-founders of the project (listed here.) Our overall team has grown a great deal since our start in 2017, bringing in fresh energy and ideas. We’re excited to see growing attention and new interest from the crypto developer community – we’ll always welcome new contributors. We’re looking forward to sharing the next year of our journey with our growing Community!